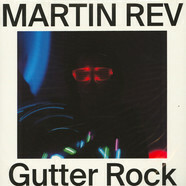 Martin Rev - Gutter Rock Record Store Day 2019 Edition 7"
Nois Land - Big Kahuna 12"
Erell Ranson - Hand In Hand The Remixes 12"
Eva Be - Belight Ep Clear & Dark Purple Vinyl Edition 12"
Martin Georgi - 9 To 5 Is Killing Me 12"
Balinsky - Handle With Care 12"
Hernan Bass - Condemned Love EP 12"
Marzattack - Keep It EP 12"
Art Alfie - KRLVK 9 12"
Manik - Weights & Measures 12"
Malik Hendricks - Black Chakra EP 12"
Marcu Rares - Lunatique 12"
Marvin Zeyss - Step Ahead EP 12"
Gaijin Blues - Gaijin Blues 12"
Anton Lanski - Faulty EP 12"
Mat.Joe,Martin Badder &Rowetta - Tun Up / In Your House 12"
Alan Castro - Message For You EP 12"
Martin Bellomo - Power Of Sangoma 12"
Gabriele Mancino - Hologram EP 12"
Martin Georgi - Oye Black Label 03 12"
Martin Landsky - Werkschau E.P. 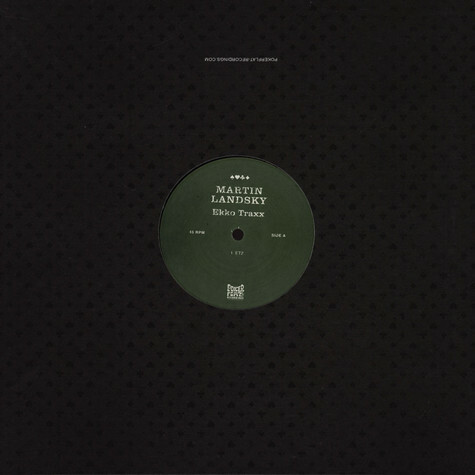 12"
Balinsky - Lovender Zeppelin 12"
Steve Bug & Langenberg - Paradise Sold 2x12"
Earth Boys - Trail Remix 12"
Mattia Lapucci - Music EP 12"
Marvis Dee - Alpha 12"
Justin Ramsey - Don't Just Keep Me 12"
Martin Hayes - Black Pepper EP 7"
Ewan Jansen - Return To Hyperbola 12"
Dirty Laundry - Full Spin Tuccillo, Jonny & Travis Remixes 12"
Avstin Frank - Isle Of Venice 12"
T.Hanks - Café Bohemian 12"
Maayan Nidam - Deep Under Sobriety Regime 10"
Marvis Dee - Dreams Of A Future Metropolis 12"
Armando - 100% Disin' You Chaiba & Jeff Solo Edit 12"
V.A. 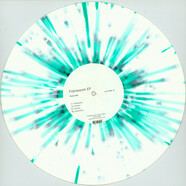 - Forward To The Past 3 EP 1 12"
Foremost Poets - Reasons To Be Dismal 12"
Matto / Matsuki - Favored Times 12"
Martin Patino - Hunter 12"
Boris Dlugosch - Knalldrang 12"
Pavel Iudin - Framework EP Coloured Vinyl Edition 12"
Mark Henning - Pusher EP 12"
Steve Bug - Two of a kind 12"
Kindimmer - Merge EP 12"
Steve Bug & Langenberg - Chord Cluster 12"
Vincenzo & Cari Golden - Never Go Back / That's The Way 12"
Youandme & The Analog Roland Orchestra - Reflection Feat. 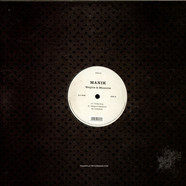  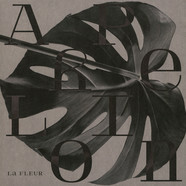 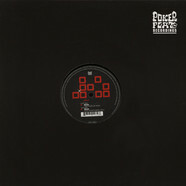 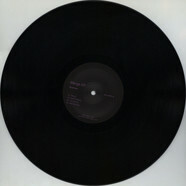 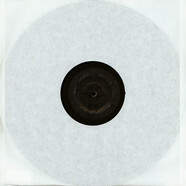 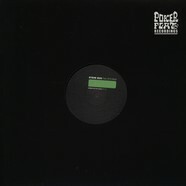 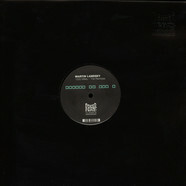 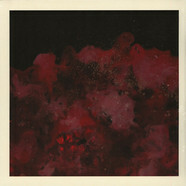 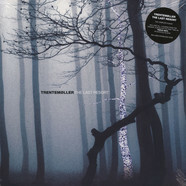 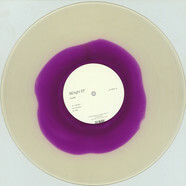 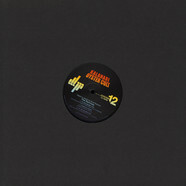 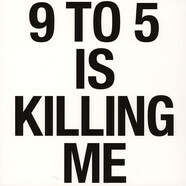 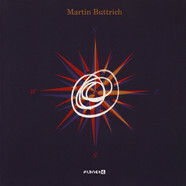 Black Soda 12"
Johannes Brecht - Trois Nocturnes 12"
V.A. 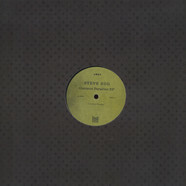 - Four Jacks Part 2 12"
Vince Watson - Planet Funk Marco Resman Remix 12"
Steve Bug - Flight 111 12"
Raudive vs. Donnacha Costello - Christmas tree / hello, i must be going 12"
Ryo Murakami - Down the sky 12"